It could be argued that with Android and Chrome OS, Google already has more than its fair share of operating systems; but there's another one in the pipeline. Very little is known about it at the moment, but Google has a new operating system project underway called Fuchsia. There's a GitHub page up and running, where you can find out about the Fuchsia kernel -- a kernel that is designed with scalability and multi-device, cross-platform compatibility in mind. Based on the LittleKernel project, Fuchsia is not only on GitHub, but also Google Source. Google is giving away very little on either page, but the GitHub description reads: "Pink + Purple == Fuchsia (a new Operating System)". 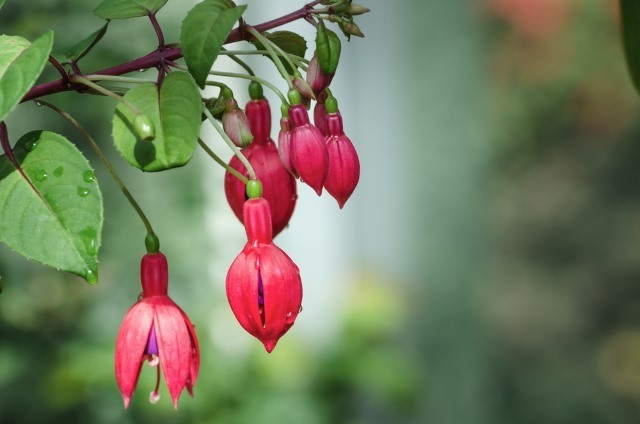 We might not know everything at this stage, but just what Fuchsia is going to be is pretty clear. A delve into some of the documentation that has been published online reveals that this is an OS destined for embedding on devices like smartphones and computers. It's billed as an alternative (presumably a free one) to the likes of FreeRTOS and ThreadX. Magenta inner constructs are based on LK but the layers above are new. For example, Magenta has the concept of a process but LK does not. However, a Magenta process is made of by LK-level constructs such as threads and memory. Magenta has first class user-mode support. LK does not. Magenta is an object-handle system. LK does not have either concept. Magenta has a capability-based security model. In LK all code is trusted. Over time, even the low level constructs will change to accomodate the new requirements and to be a better fit with the rest of the system. More details will no doubt emerge over the coming weeks, but it certainly sounds as though Google has something pretty exciting in store.